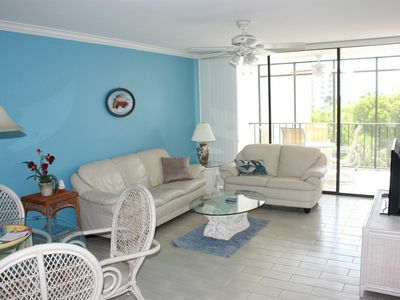 Perfect for your next island vacation, this cozy condo is tastefully furnished for your enjoyment. 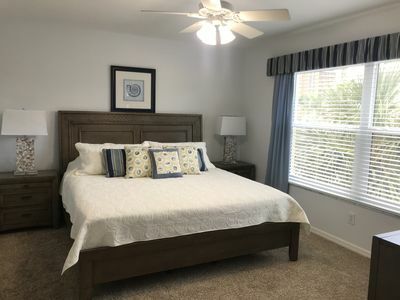 Featuring all new appliances as well as recent renovation work done to both bathrooms and the kitchen, you’re sure to feel at home! 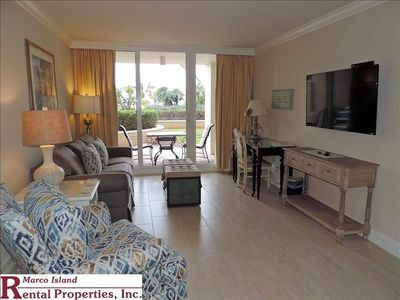 The guest bedroom boasts a mounted TV. 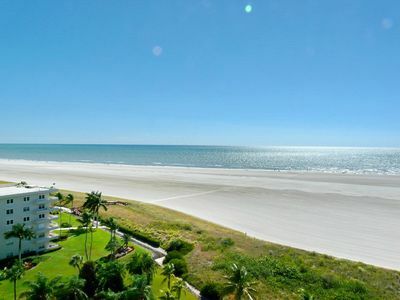 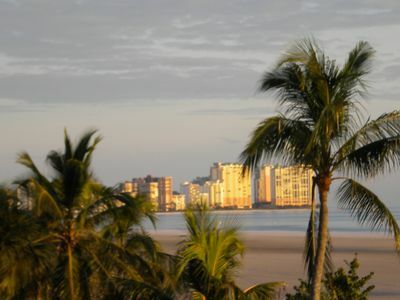 You’re just steps away from miles of endless white sandy beaches that Marco Island has become so well known for. 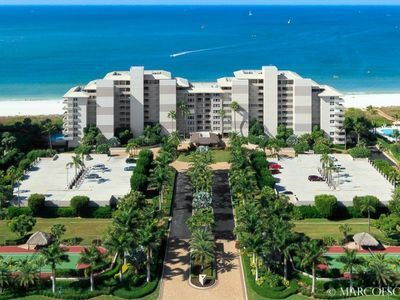 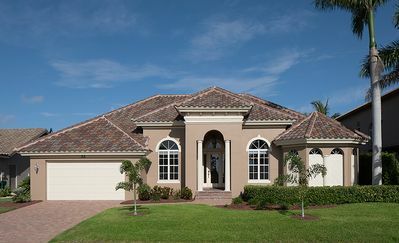 The South Seas includes convenient beach access within the gates of the community! 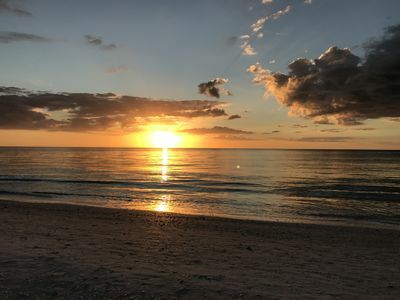 For the seasoned fisherman, catch a trophy fish from any one of Marco Island’s world renowned fishing spots, or even from the convenience of the community dock. 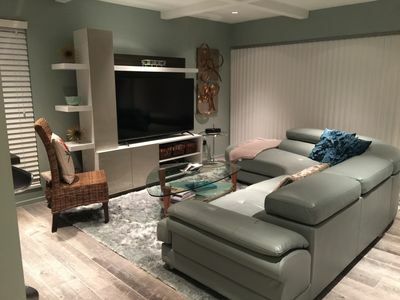 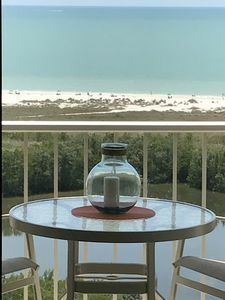 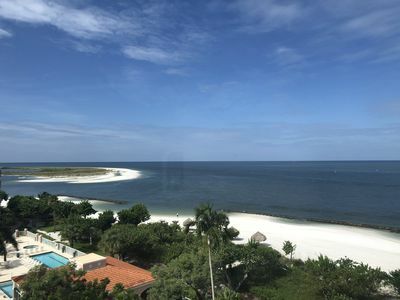 Explore all that Marco Island has to offer, or perhaps relax with your loved ones from the comfort of your over-sized lanai, wrapping around both the living room and dining area, complete with a remarkable view! 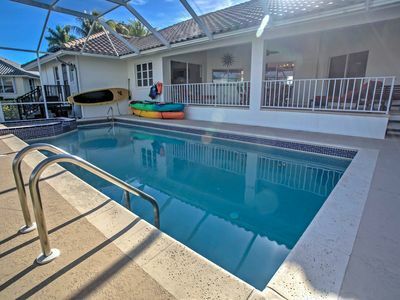 Take advantage of the resort style community pool and community pavilion on the water, perfect for meeting and entertaining friends and loved ones. 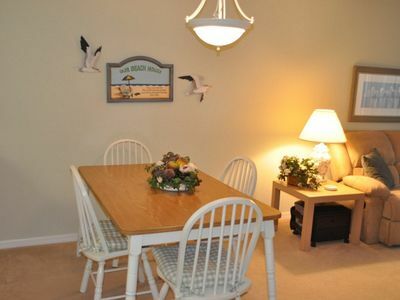 Enjoy all the amenities of The South Seas including tennis, pickle ball, high speed wi-fi, and so much more! 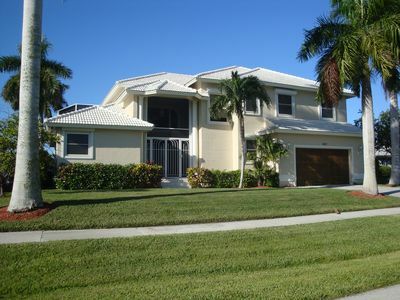 The Only Rental Home At The Entrance To Tigertail Beach. 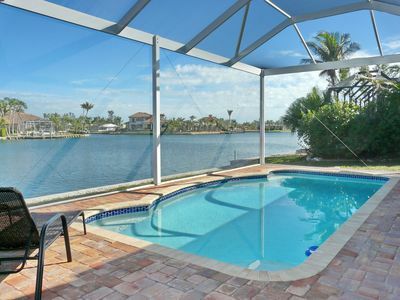 Stunning Oasis! 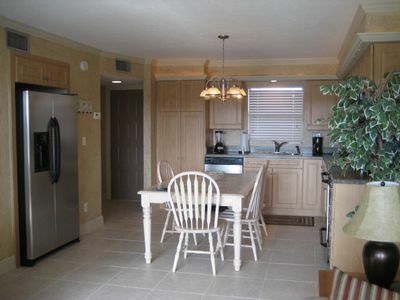 Beautiful, New,Very Clean, Spacious 3 BR Condo, Walk to Beach! 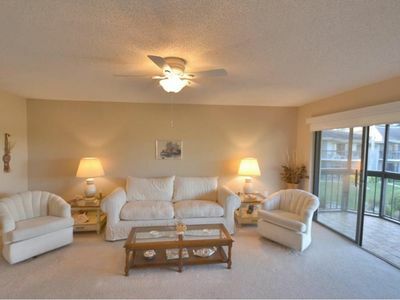 SSV105 - Charming Condo in Central Location! 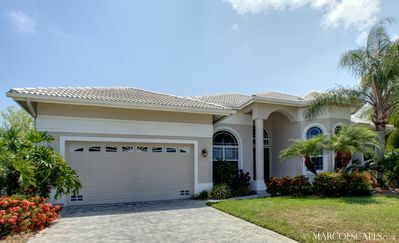 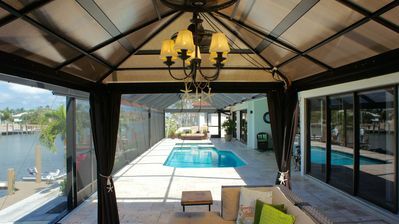 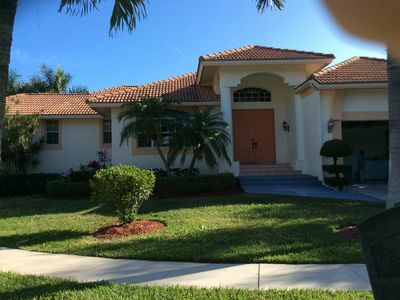 Modern Marco Island House w/ Private Pool!